Replacement subwoofer for Z506 System. 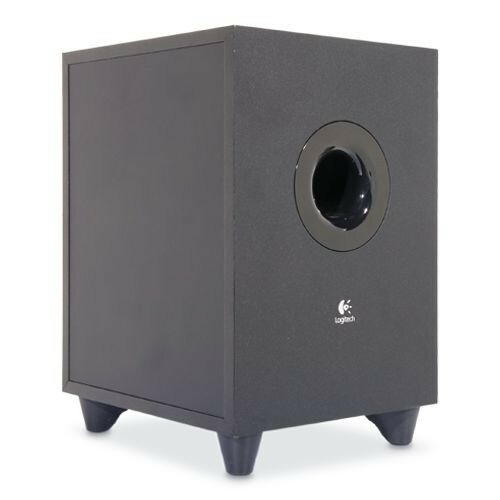 Replacement sub-woofer for the Logitech Z506 5.1 Surround Sound Speaker System. This is the sub-woofer only. If you broke or damaged your Z506 speaker set and need a replacement sub-woofer this is the direct replacement part.